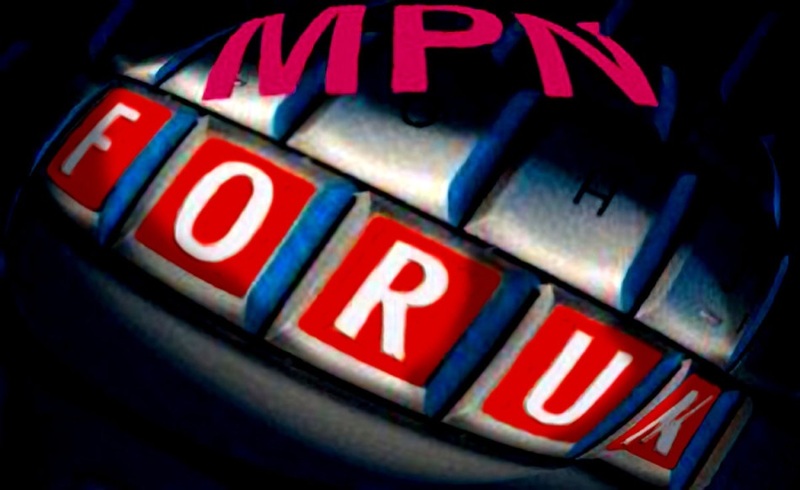 This is one of those historic MPN events too good to miss. 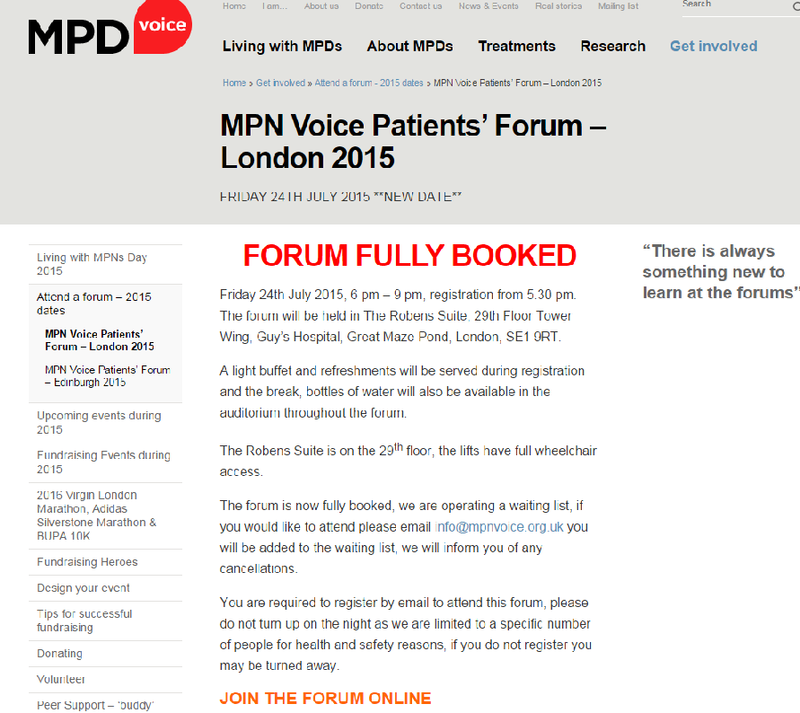 Didn’t register for the July 24 MPD Voice Patients’ Forum on-time? Thanks to the combined efforts of MPD Voice and Patient Power you can attend the Forum right from your own computer. And even if you can’t make the on-line stream of this live Patient Forum direct from London, you can still catch up on the highlights via video clips produced by Andrew Schorr and his crew and made available on the websites of MPD Voice and Patient Power websites. New List of Hematologists — Five Days to Go.